Oh, these look amazingly comfortable. And they are stylish. I love Pumas (in face, every pair of sneakers I own are pumas.) Sold! 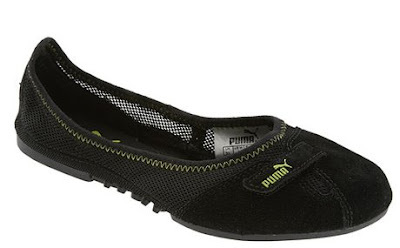 all my sneaks are pumas too... i must invest in these! i have these in sand/teal. they're lovely and super comfortable, but after a couple of days of heavy walking (bought them for a trip) they started to STINK BAD. and i swear, i have really non stinky feet!